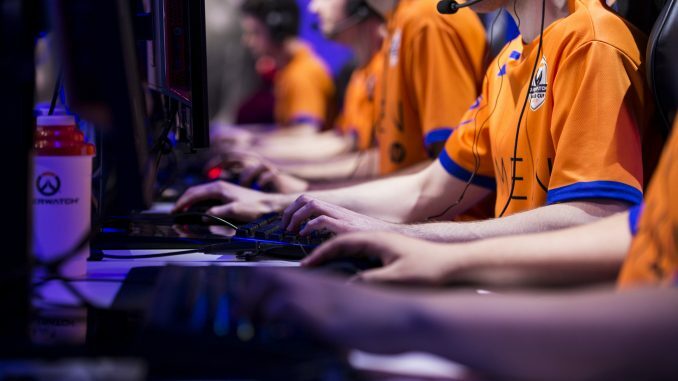 Sometimes news needs to be fast, which is why we have ES Bytes – a short round up of noteworthy stories from the esports and gaming communities. Have a news tip, announcement or press release to share? 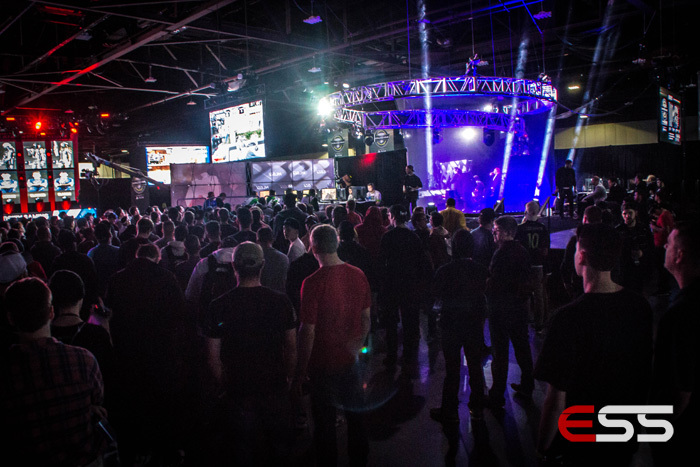 Email us at esportssource(at)gmail.com. 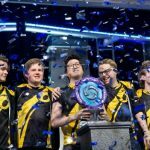 South Korea beat Russia in the Group Stage in Katowice, a rematch of the 2016 Overwatch World Cup Grand Finals. 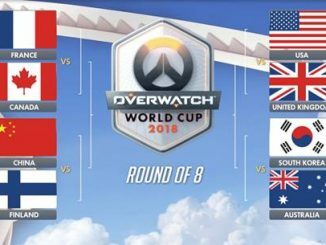 Russia have failed to advance, meaning Canada and South Korea are the two teams earning spots in the Playoffs at BlizzCon. The final group begins their matches on Friday, August 11th in Santa Monica, California. 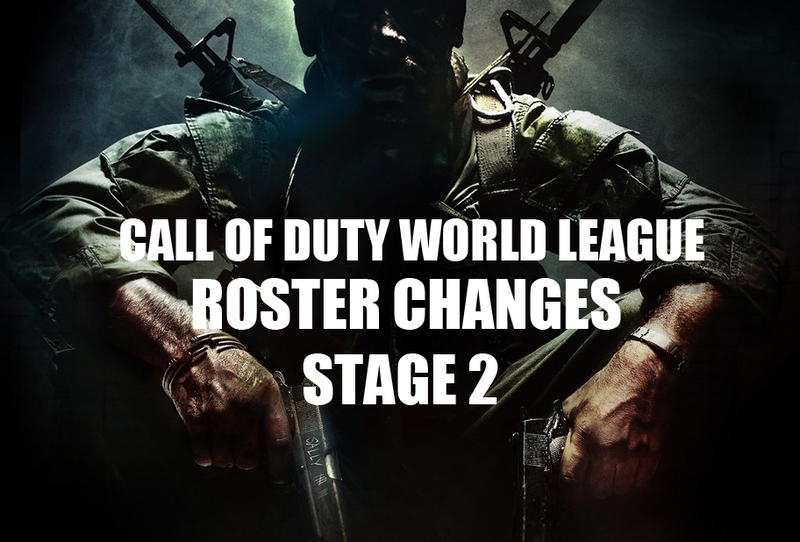 The tournament runs through Sunday, and matches all begin at 10am PST each day. 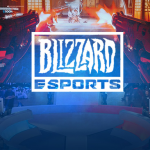 Groups G and H will battle for a chance to play at BlizzCon. Hosts United States will face Chinese Taipei, Brazil, New Zealand, United Kingdom, Germany, Israel, and Belgium. 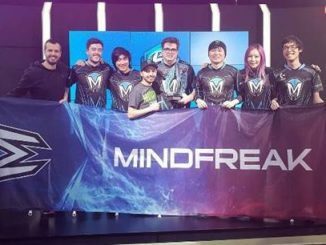 Europe fared very well in the tournament, taking the top three spots and holding off North America’s hope, Gale Force eSports. 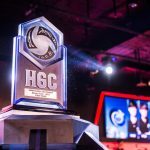 Eight of the best HGC teams from Korea, China, Southeast Asia, and Taiwan will compete at the Blizzard Estadium in Taipei from Friday, August 11th. $100,000 USD is on the line. 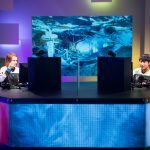 Method versus Method is always an entertainment matchup, as the sister teams faced off in the North America Arena Cup. Method: Awakened made their way up from the loser’s bracket to defeat Method: Synergy 3-2 in the first match, but they couldn’t keep up the momentum and lost the last series 3-1. 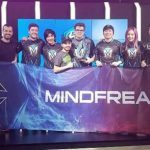 Synergy collect the $3000 USD prize for the win and 160 Arena Rank Points. 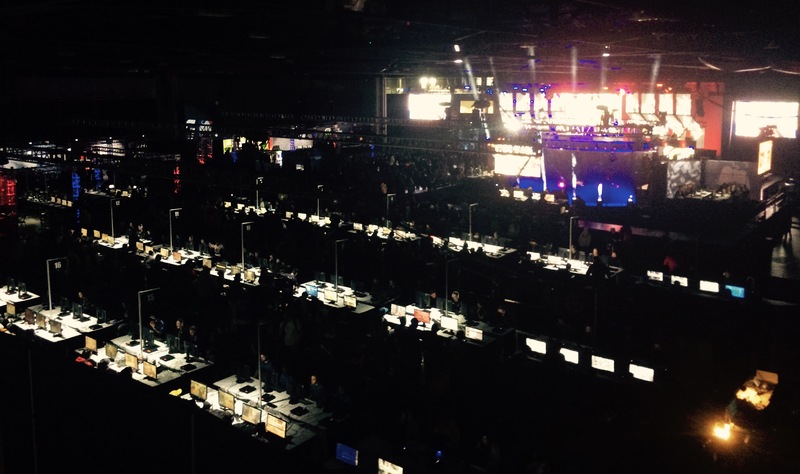 The point totals are now set for the $100,000 North American Championship (September 7-10) in Columbus, Ohio at the MLG Arena. 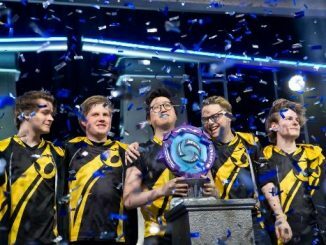 The top team will receive one of the four open spots for the World of Warcraft Arena World Championship at BlizzCon. 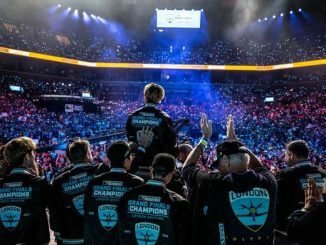 Some of Global StarCraft II League’s top players faced off against the best “The World” has to offer in StarCraft II competition – and the League won. 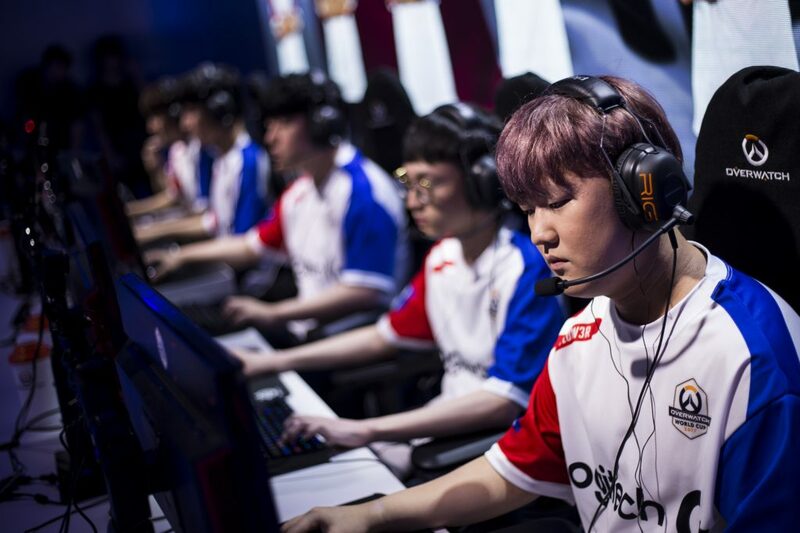 In the team portion of the event, players like Stats, sOs, herO, Byun, soO, Dark, and INnoVation who represented GSL fended off challenges by World players, finishing the team event 7-1. In the individual competition, GSL took all of the top four spots. Terran players INnoVation and TY took first and second, respectively, while Protoss player Stats finished third, and Zerg player soO finished fourth. The Summer Season for the Hearthstone Championship Tour is underway. The Tavern Hero Tournaments will seed players for their regional playoffs. Tavern Hero tournaments are chances for amateur players to make their mark on the competitive scene and get a shot at qualifying for the Seasonal Championship. For the first time, Street Fighter V fans can watch the Red Bull Proving Grounds live, in-person, and for free. The Finals will be held at Joe’s Live Rosemont in Illinois on October 21st, 2017. 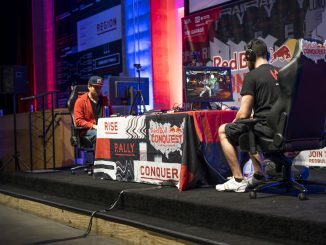 The Red Bull Proving Grounds Finals is a one-day tournament where 12 regional teams of 3 compete in 3v3 matches until one team is left standing. The winning team will not only receive ultimate bragging rights, they will also win a trip to the Capcom Cup North American Finals at Red Bull Battle Grounds in the process. Between August and October, talented Street Fighter V hopefuls will participate in the Red Bull Proving Grounds regional qualifiers in Orlando, Atlanta, Philadelphia, Chicago, Houston, Los Angeles, San Francisco, Seattle, Toronto, Montreal, Vancouver and Online. Players will compete for a chance to rep their region and fight in an all-out battle in the Proving Grounds Finals in Rosemont, IL to see who will be crowned the top Street Fighter V players in North America.